For the powerful vehicle lovers surely know the British legendary car variant, namely the Land Rover Defender. If the count is calculated, already 68 years old this SUV driving on the street. 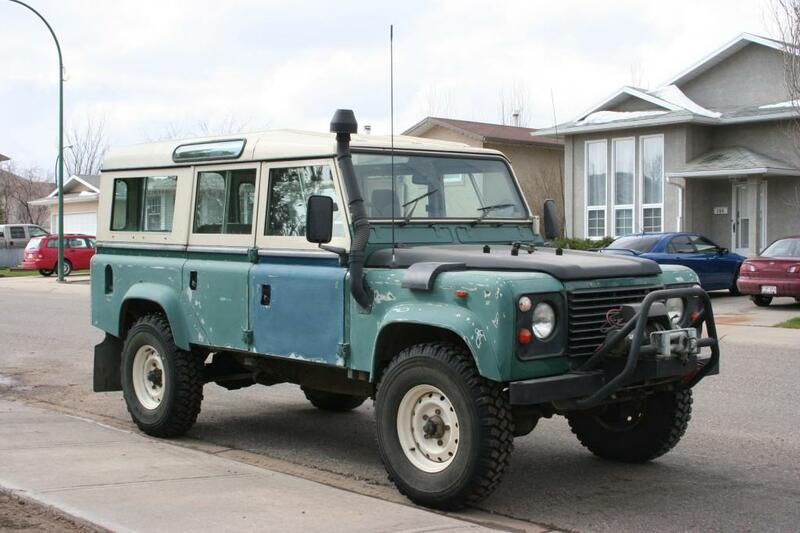 Its popularity also never declined, although other manufacturers began releasing SUV that was less flashy. Land Rover Defender has always, always offer a thing that the consumerslike, namely originality. This car is so popular in its native country, especially for those working in the world's 4x4 cars. 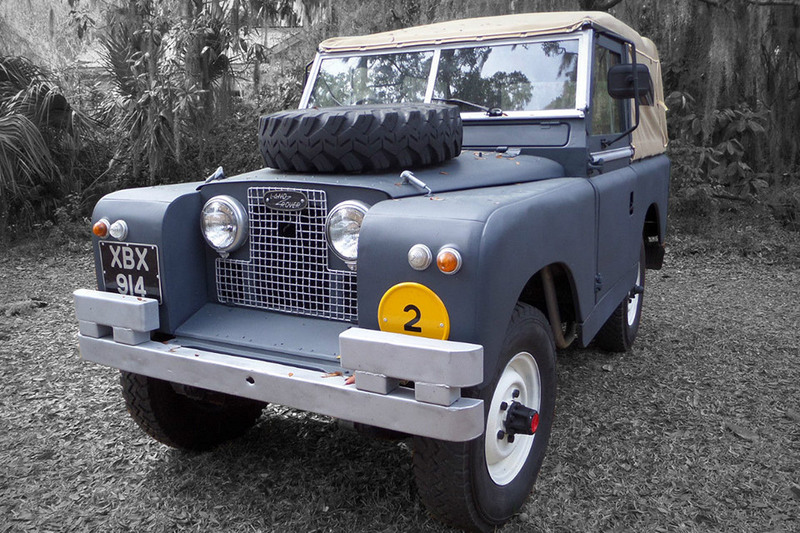 First introduced to the public in 1948, and plotted as a tough car rivals for Willys Jeep, and immediately used as the British military vehicles. 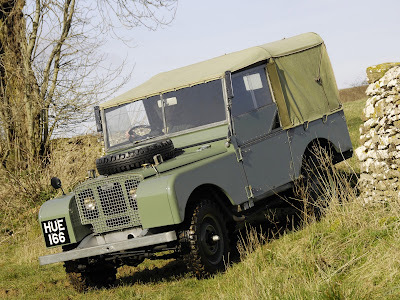 When the first generation of Land Rover Defender was still using the 1.6-liter petrol engine has a power of 50 hp, until then followed by a 2.0-liter diesel engine in 1957. Thereafter, the Land Rover Defender is undergoing a facelift, especially in terms of design through Land Rover Series II in 1958 resumed with Land Rover Series IIA in 1961. In 1971, there were Land Rover Defender recast and carries the new name of Series III. 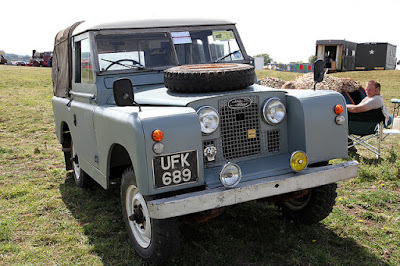 Revision focuses on the crankshaft, transmission and wheel hubs were indeed many users complained. While in the interior are also pinned some changes to become more comfortable, as well as the new engine is 2.25-liter diesel and petrol, 2.6-liter diesel and 3.5-liter diesel. 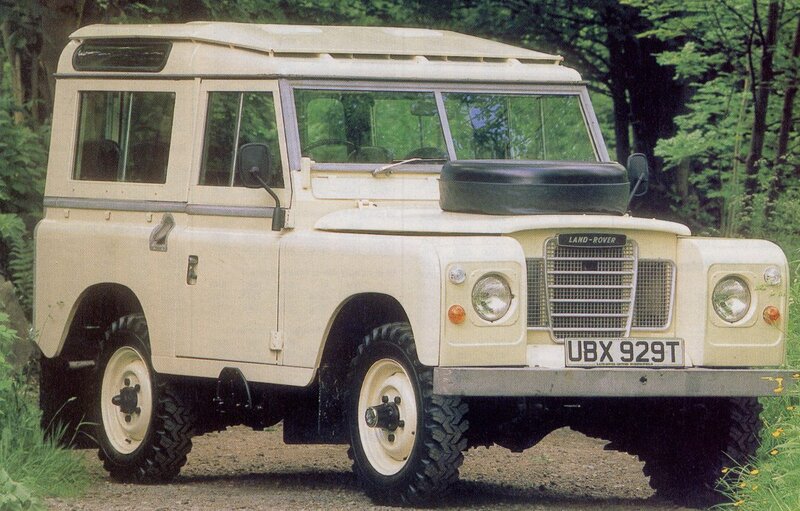 Starting out in 1983, Land Rover then called the cars with the name of Defender and the next we know up to now. Historically, Land Rover Defender clearly has a pretty strong historical ties, and since the first variant carried the name of Land Rover Series, this car has sold over 2 million units over the globe. As for the last edition, we can find the Land Rover Defender Adventure Edition, Heritage Edition and Autobiography Edition. Now, the legendary gait should be ended, because the vehicles are familiar with the world's military was officially discontinue began earlier this year. 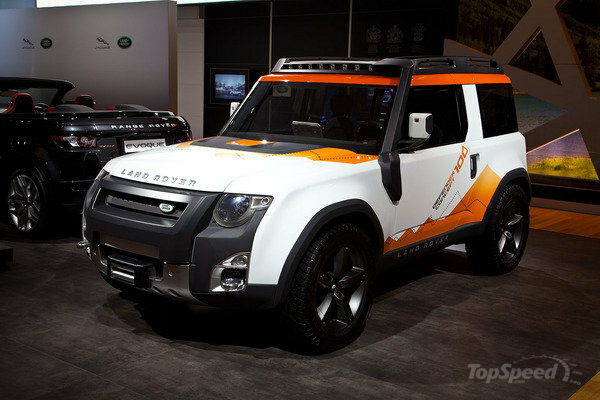 But do not worry, because in spite of the Land Rover Defender has stopped the production, but the multipurpose SUV is ready for a comeback in 2017 through the development of Land Rover DC100 Concept.